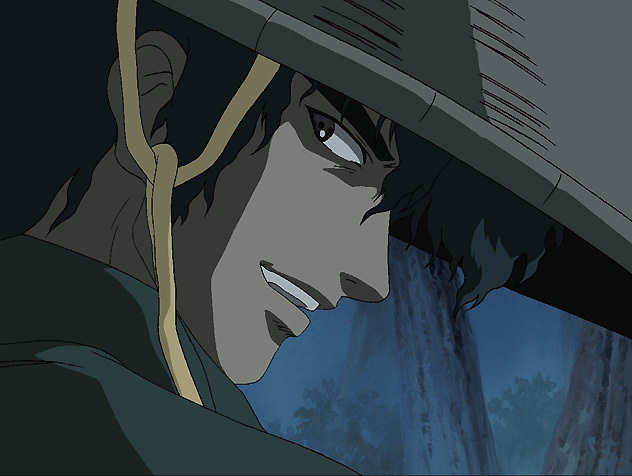 The tale of Jubei, a lone ninja who unwillingly gets entangled in a conspiracy. He must battle against the Eight Devils of Kimon, to uncover the mastermind behind the mysterious Lord Gemma. Broadcast on WOWOW.